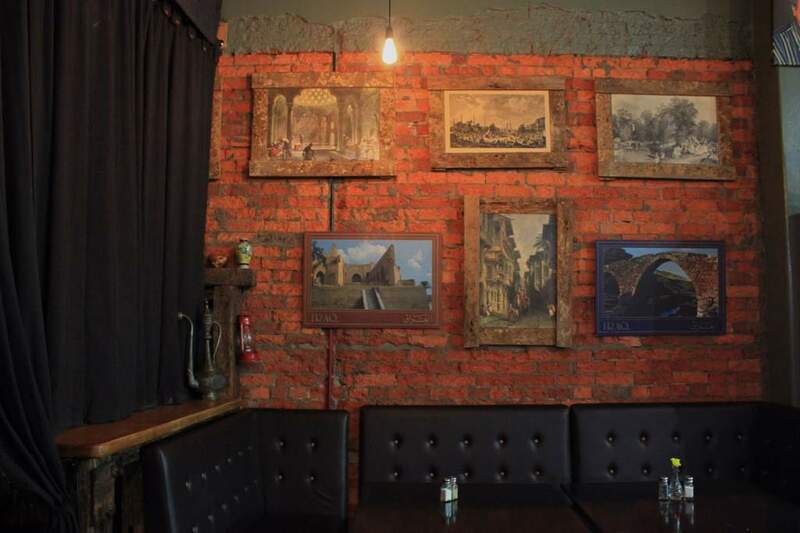 Turkish comfort for the late-night kebab trawlers of Wellington. Hailing from timeless lands of culture and history, the exotic kebab has nowadays become a not-so-exotic go-to meal for the everyday club-loving Wellingtonian. In this city, the humble kebab is the king of the most crucial meal any human can consume; the post-town feed. It's a situation known well by any self-respecting party animal. The club lights have come on, you've abruptly realised how sweaty you are and how much your feet hurt and are suddenly consumed by a hunger like no other. Stumbling out of the club you search blindly for any establishment which can satiate your desperate starvation. But you can't just have any kebab. There's a certain sauce-to-falafel ratio that must be observed, a certain speed of service, a certain ease of access. And so, because we know that when you're feeling vulnerable you just need to get the best kebabs and quickly (no time for perusing), we've compiled a road map of Wellington's best kebab vendors. A small kebab shop that's easily missed, but has unmissable fare. 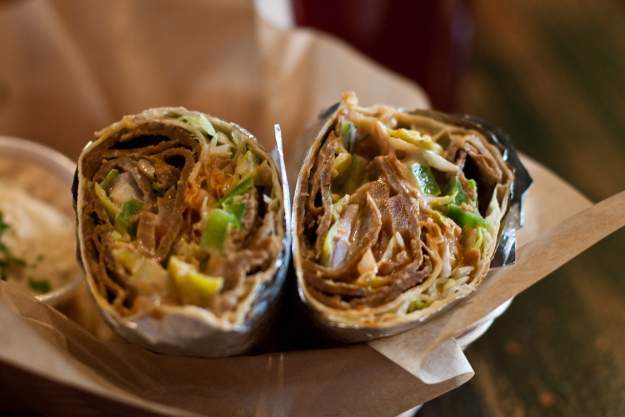 A hidden gem among kebab vendors; Babylon Kebab is small but mighty. Easily missed, this establishment joins the ranks of superhero kebab vendors, saving countless partygoers from their ravenous hunger with their delectable, Turkish cuisine. Give one of their zucchini and carrot kebabs ($8) a whirl next time you find yourself gripped by that all-too-familiar hunger. I guarantee it will bring you back from the brink and allow you to make your journey home no less tragic, but at least nourished and happy. Your stomach deserves some of this goodness. It almost feels like a waste to recommend Phoenician Cuisine as a destination for post-town eating, because the food is just so good. These guys have a great range of Lebanese food if you feel like branching out from the standard kebab (I know, sacrilege to even suggest it, but open your minds people), including makanek which is seasoned sausages served in pita bread with fresh tomatoes and gherkins ($10), chicken shish tawook which is marinated chicken breast cubed and char grilled, served with a homemade garlic paste in pita bread with fresh lettuce, tomatoes and gherkins ($13), or the classic sweet pastry treat, baklawa ($4). Your stomach deserves some of this goodness. The time between ordering and eating is negligible. I’m not going to lie, this was definitely not the best kebab I’ve ever tried (the ratio of falafel to salad to sauce was just a little bit off; picky you might say, but I take my kebabs seriously), but what Kebabs on Queen might lack in kebab-cooking finesse, they make up for in speed and convenience. 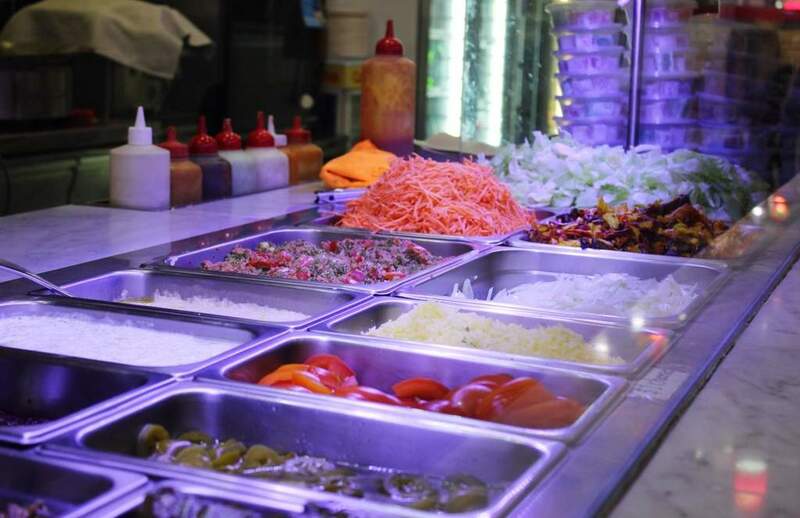 They are located on Courtenay Place (ideal), and they know how to whip up a kebab in minutes (vital), meaning that the time taken between lights on in the club and chowing down on some much needed Middle Eastern goodness is negligible. Because of this fact, they are well and truly worth a visit. Enjoy your kebab inside an indoor tent. I almost feel guilty about recommending this kebab vendor as a drunken feast destination, mostly because it has a tent roof, which cannot be fully appreciated when one is under the influence. 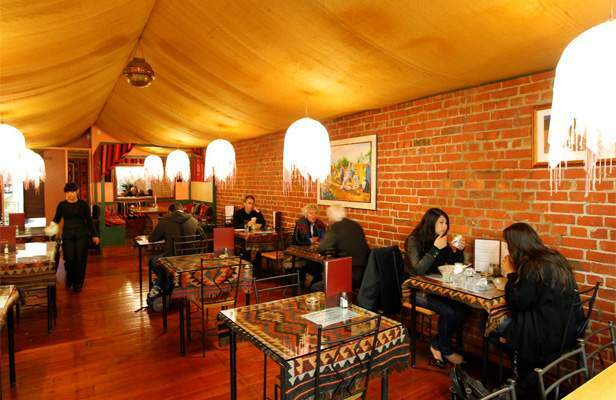 Under that very tent roof though, one can sit at an authentically wrought iron table, chow down on a great chicken and falafel kebab ($12) and regroup his or her (slightly worse for wear) self. You’re basically having a feed in the heart of Istanbul. You exotic thing, you. Serving more than just great puns. First of all, Abrakebabra is probably the best-named kebab joint in town, and secondly, they make a mean kebab. Some of the fastest kebab-making I’ve ever seen happened in this establishment, and speed is often very much necessary when attaining ye olde drunken meal. 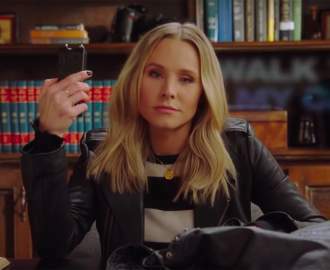 You need it, and you need it NOW. 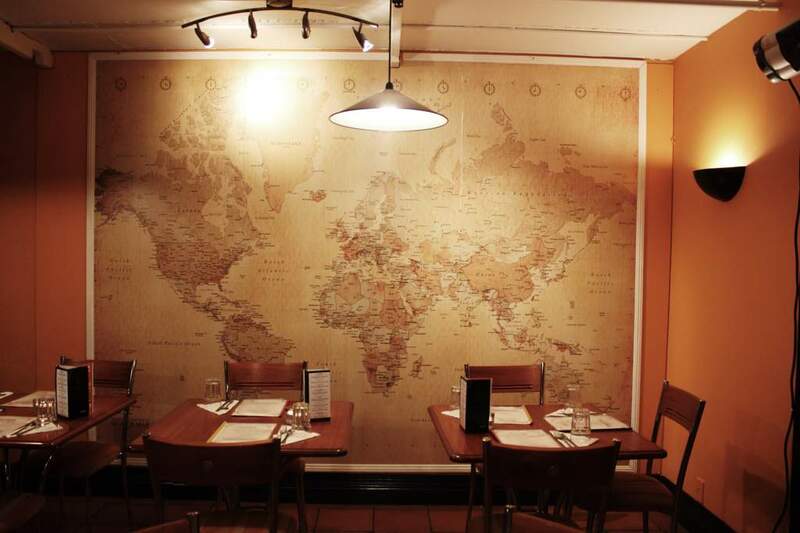 If you feel like mixing things up a bit and want to eat your kebab whilst sinking a beverage or two rather than waiting until a multitude have already been sunk, then Café Pasha is the place for you. 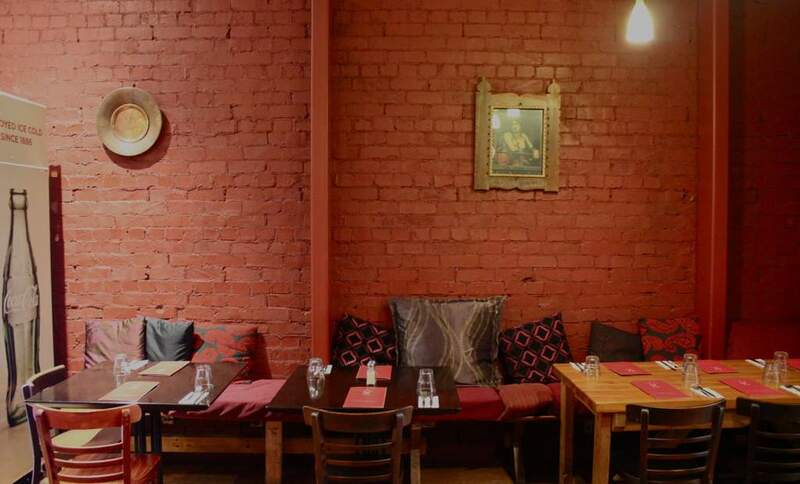 They are a fully licensed BYO ($5 corkage per bottle), and serve up some excellent Turkish fare. 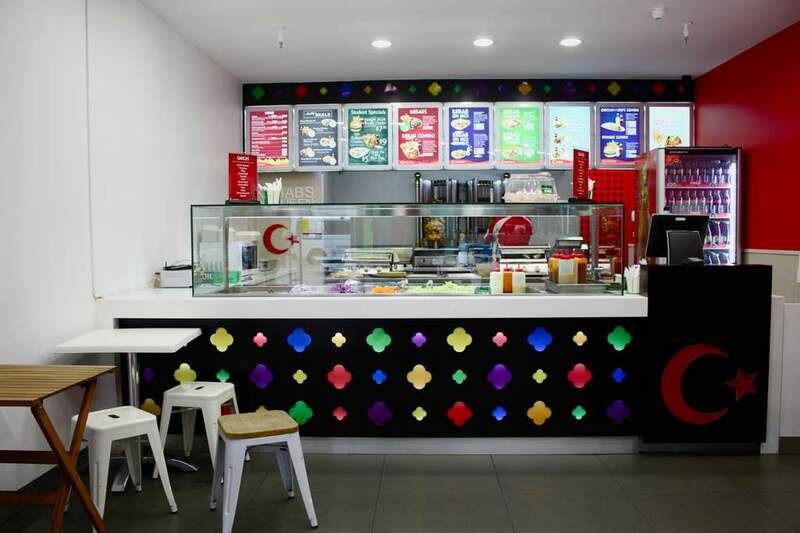 Their menu includes the mother of all kebabs, the Sultan ($26.50) which is pan fried chicken, capsicum, mushroom, peas, carrot and potatoes oven baked in filo pastry topped with cheese. Not a bad way to start the night. Kebab with a side of belly dancing and shisha. 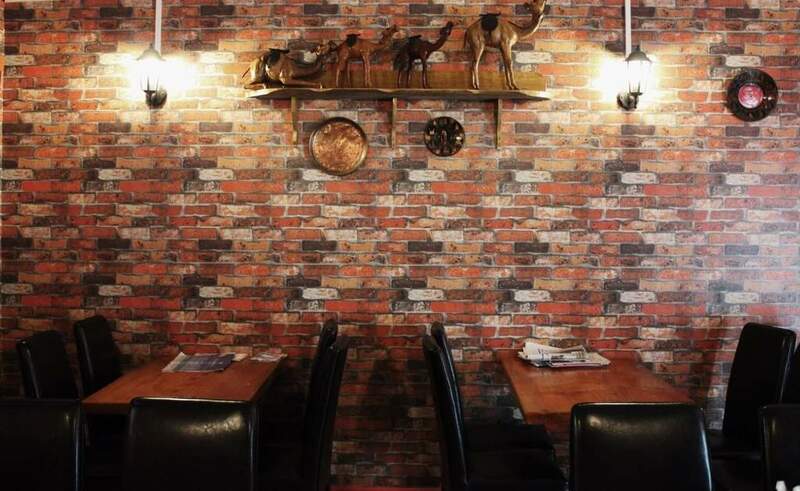 This Turkish kebab shop has a lot more to offer than just a post-town hunger satisfaction – including shisha, sometimes belly dancers, and great staff. Said staff are a pleasure when sober, but have also been seen to put up with some remarkably bizarre drunken antics (there may have been a mint-theft on an embarrassingly large scale at one point, but we don’t need to go into that), which is a serious point to their credit, and makes Café Istanbul perfect for dining at any end of the class spectrum (ranging from a romantic date, to a weary and utterly hammered way-home feed). Chuck a mere $8 their way and you will find yourself the happy owner of an enormous (and delicious – these guys nail the sauce ratio) falafel kebab. Prime late-night eatery real estate. 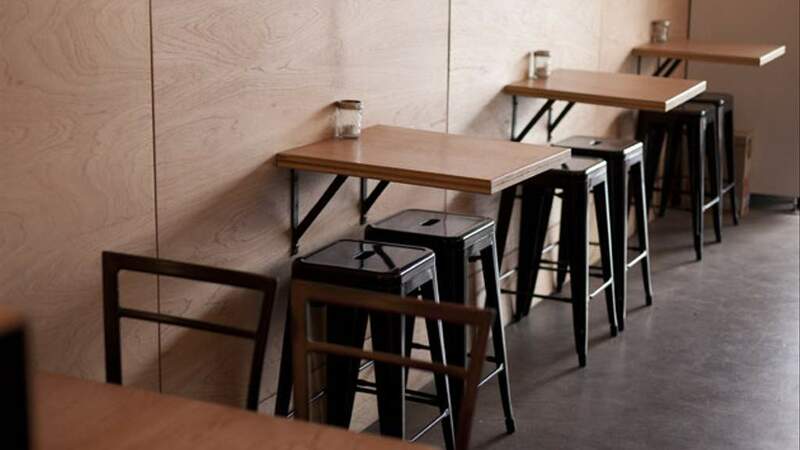 Cafe Baba is sitting on some prime drunk-food real estate, located right in the heart of the party jungle that is Courtenay Place. It is just one stumble away from any number of clubs, and is thus the first vendor on hand to see to that incomparable hunger. If you felt like branching out (and can handle the qualms of rice in your drunken state) then the iskender ($15) is well worth a try. It’s huge, flavoursome, got all the extras and really hits the spot after a night of drunken debauchery.